On June 26th we made our way to the Grand Opening of the Thunder Park on the Blackfeet Reservation in Browning, Montana. 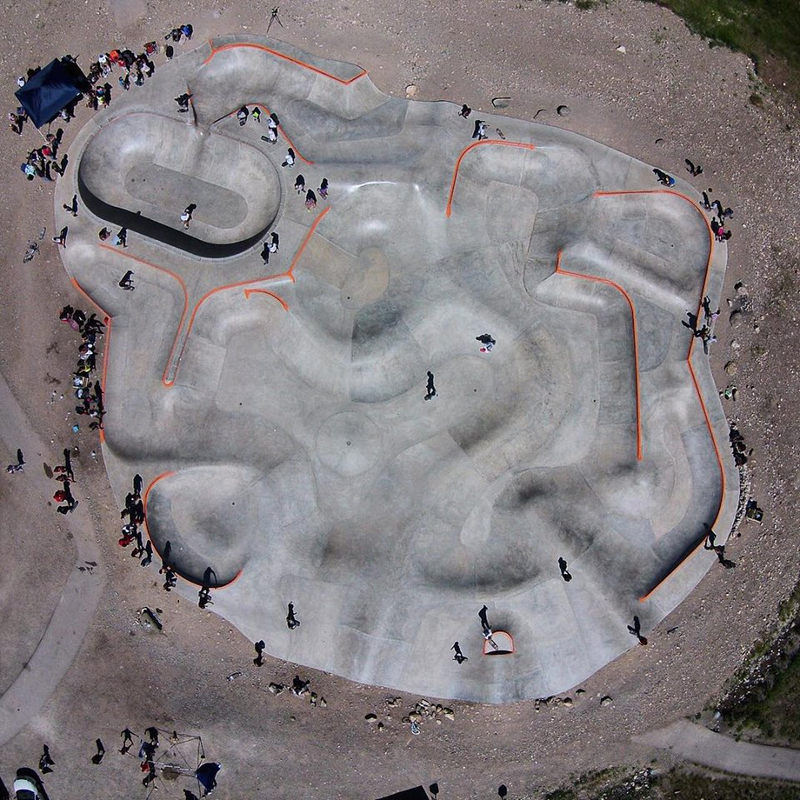 Paid for entirely by the charity of Pearl Jams bassist Jeff Ament, the Thunder Park is 12,500 square feet of concrete waves & our premier 'lunar landscape' skatepark. 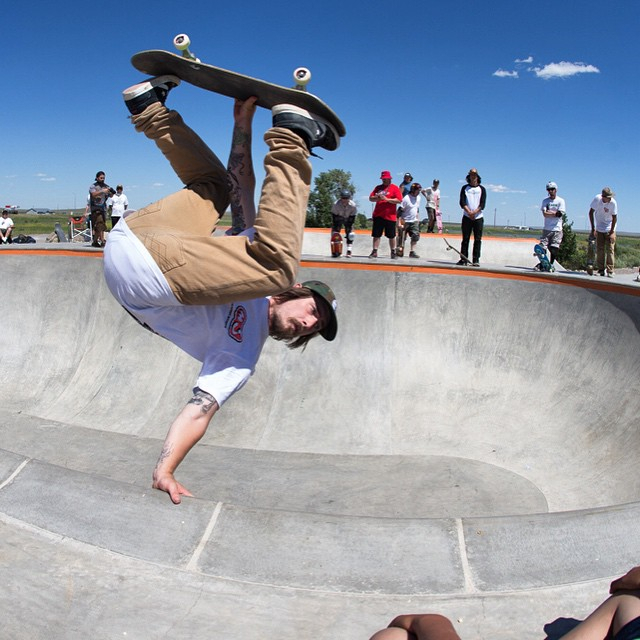 All the local skaters were there along with Jeff Ament, Bryce Kanights, the Blackfeet Tribal Leaders, Montana state senator John Tester, Kevin Kowalski, half of the Evergreen Skateparks crew & lots of local skaters from all over the state of Montana. The tribal leaders expressed great appreciation for our work and for the generosity of Pearl Jam & Jeff Ament. Chief Old Person even honored Jeff by giving him a native American name, 'Holds Water'. It was truly a moving ceremony and a reminder of how rewarding our work can be. 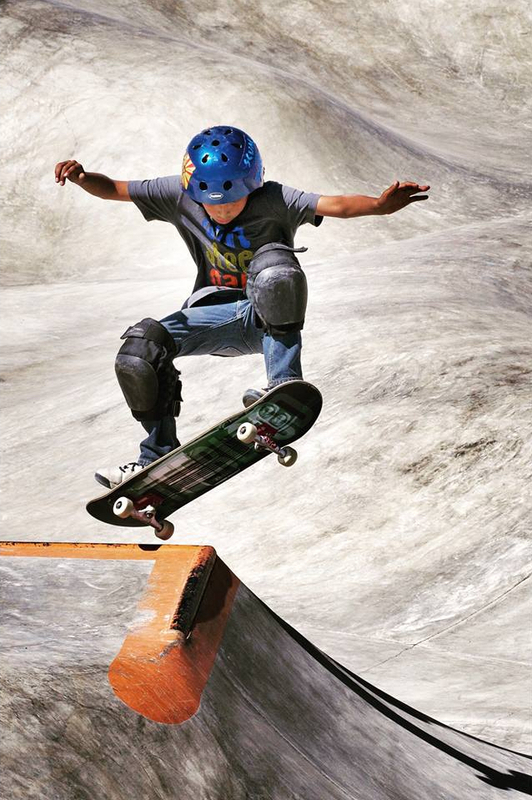 The coolest thing about going back to the Thunder Park was seeing how well the kids had taken to the skatepark and how good they were getting at skating in such a short amount of time. The vast majority of the kids had never skated before the park was open but the place was completely packed with kids riding (or driving as they call it) from sun up to sun down. 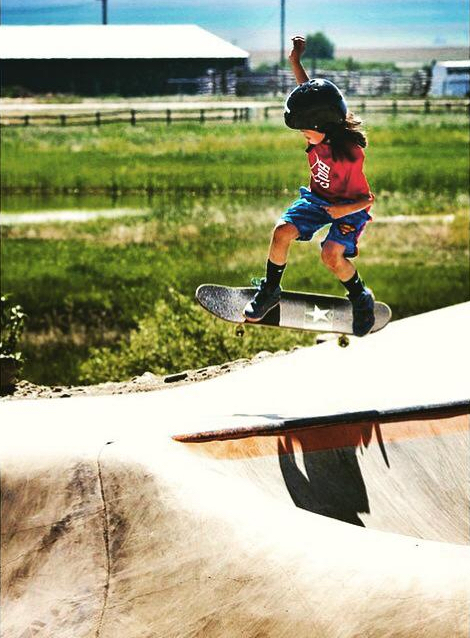 Jeff also gave out about 100 complete boards to the Blackfeet kids the day before the opening so everyone was set up and ready to ride.